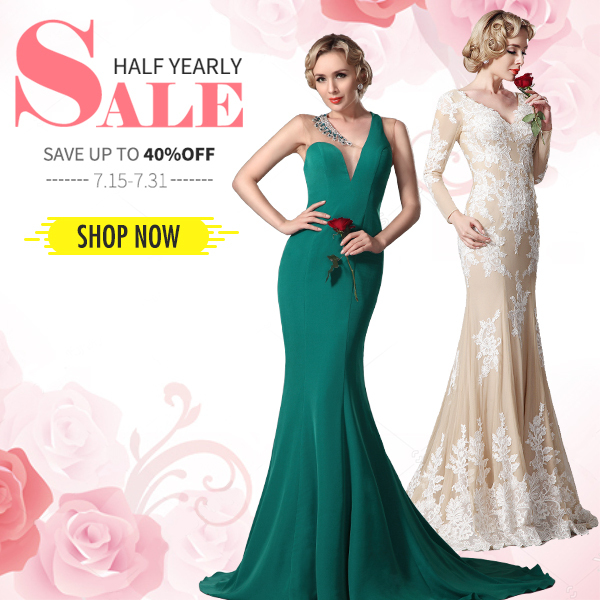 As from 15th July, there will be huge reductions on trendy evening prom dresses, holiday dresses and short dresses. With up to 40% off the retail price, this is a summer sale you won't want to miss. If you are a fashion lover, on a budget, or simply love a bargain, you won't want to miss our sale this time. 1. From 15th July. 04:00 to 31st July. 24:00(Berlin Time), We offer you a lot of figure-flattering dresses, and you can save up to 40%OFF on these items, please stay tuned! 2. Placed orders should be paid in 24 hours after the promotion ends, or the system would cancel the order automatically. 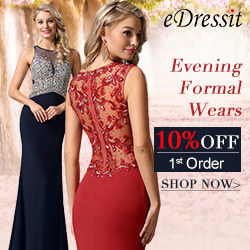 Look for perfect short prom dresses, vintage dresses, mermaid dresses to complete your summer and holiday look.